This post is sponsored by Hill’s. I am being compensated for helping spread the word about Hill’s® Ideal Balance™ Crafted™, but Bullock’s Buzz only shares information we feel is relevant to our readers. Hill’s Pet Nutrition, Inc. is not responsible for the content of this article. Over the last couple of months, Sookie has been thoroughly enjoying the benefits of her new diet consisting of Hill’s® Ideal Balance™ Crafted™ cat food. Ever since she has been eating this food, she has been more active and playful, happy and healthy. In fact, our family has been so #InspiredbyCrafted that we’ve even made some lifestyle changes ourselves, focusing on better nutrition and more exercise! Until we tried Hill’s Crafted, we had always had a hard time finding a food Sookie enjoyed. We’d buy one type, and she would eat fine for several weeks. Then, out of the blue, she’d start ignoring the food, and we’d have to slowly adjust to a new food. The first few times I was worried she may be ill, but after a couple of vet visits we determined she was just being finicky. With Hill’s Ideal Balance Crafted, she eats eagerly every day! What Makes Hill’s Ideal Balance Crafted So Unique? Hill’s Ideal Balance Crafted dry cat foods begin with thoughtfully sourced select proteins and vegetables, and blends in distinctive ingredients like barley and chickpeas to create unique and flavorful recipes. These ingredients are carefully mixed, and then added to the dough which is gently cooked at 250-300 degrees to lock in flavor and nutrition. 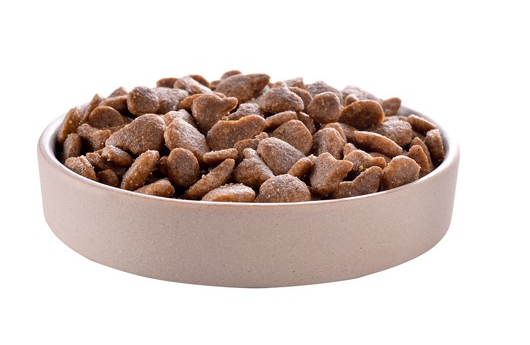 It’s then carefully cut into crispy, custom-shaped kibble that provide maximum appeal for finicky feline palates. These new, unique and custom shapes are an innovation that is the result of many years of Hill’s research with pets to understand the important impact of texture and shape in improving palatability for cats. 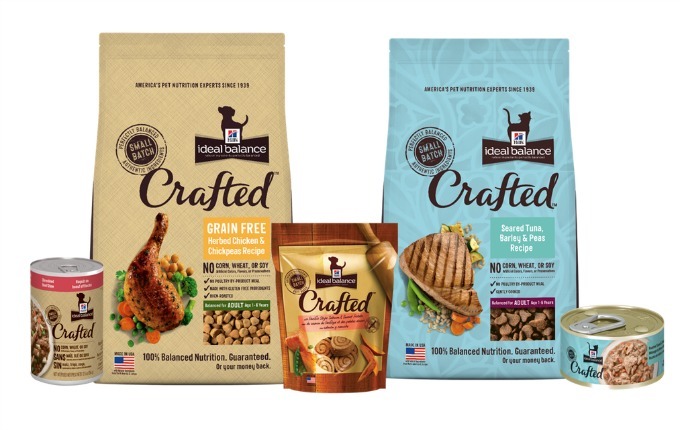 Hill’s Ideal Balance Crafted cat and dog wet foods are also made with thoughtfully sourced, select proteins and vegetables blended together with healthy ingredients like quinoa to create unique, flavorful recipes. While broths, starches and flavorings are whisked together in a kettle, select meats and dry ingredients are prepared separately then combined with the gravy and vegetables into a delicious stew. That stew is then canned and slow-cooked at 250 degrees to lock in flavor and nutrition. Years of taste research ensure that each bite is as tasty as it can be. You wouldn’t want to feed your family mass-produced, processed foods, so why feed them to your four-legged, furry family member? 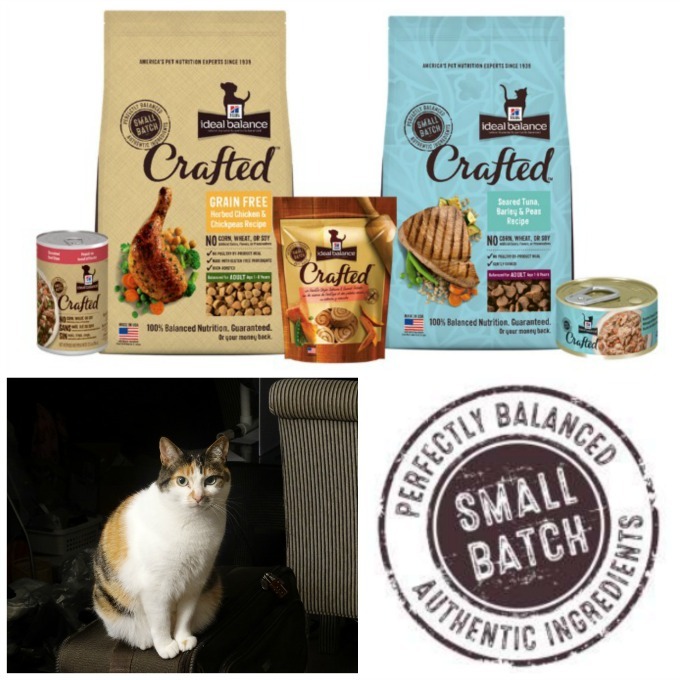 After reading our posts over the last several months, trying my #InspiredbyCrafted Slow Cooked Chili recipe, and learning all of the great things that Hill’s Ideal Balance Crafted provides, I bet you are wanting to try Hill’s Ideal Balance Crafted for your pet. Am I right? If so, you can find Crafted for both cats and dogs at your local PetSmart! I learned that their products have :100% Balanced Nutrition. Guaranteed. Or your money back. I learned that they use ancient grains! Thank you for the wonderful giveaway. I learned that cat food is gluten free and they use quonia in them and this being free of gluten should decrease flatus eliminated by cats, sounds good to me. and that the food is cooked in small batches. I learned that quinoa and chickpeas are in the dog food. It actually makes me think that they have it right by calling it craft food, instead of dog food. 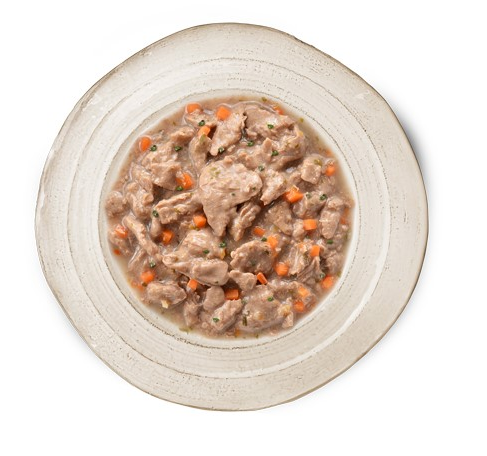 When most people think of “dog food” they think of the leftovers of everything. It looks like Hills got it right in their Craft Food! 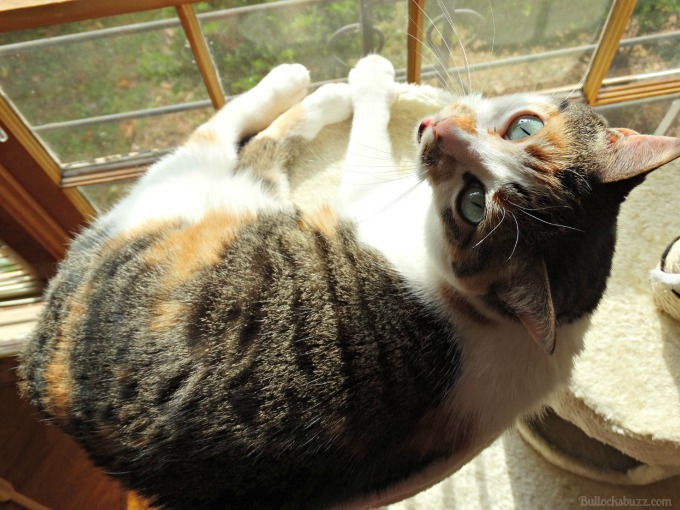 Lots of rescued animals here – we would love to win! Hill’s Pet Nutrition is a $2.2 billion global subsidiary of the Colgate-Palmolive Company and the maker of Science Diet® and Prescription Diet® brand pet foods. I knew they did Science Diet and some prescription food, but I did not know they were part of Colgate-Palmolive. Hills uses awesome ingredients to make their pet foods! I think they are an amazing company!